From Bright, Salt Fork Road to Left on Brightwood Drive to property on left. 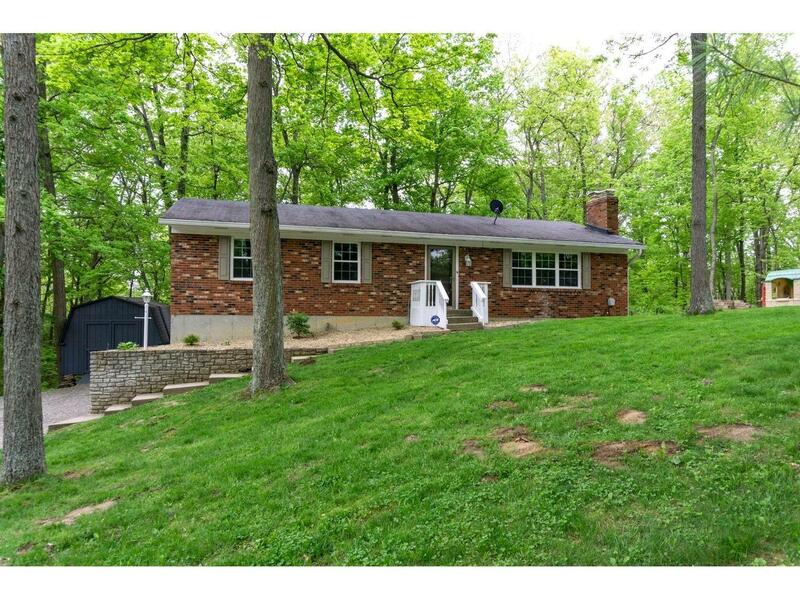 Adorable updated home on beautiful wooded lot. All new replacement windows & sliding doors. New hot water heater. Finished lower level with new carpet & tile, large walk in closet & laundry. Immediate occupancy.